ATC APPLIANCE,INC is a family owned and operated business. 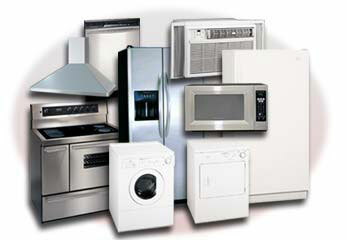 We provide fast, reliable repairs on all makes and models of Major Home Appliances and Electronics. Give our customers fast, friendly, and reliable service. Offer our customers convenient scheduling options. Arrive on time for all customer appointments. Look to improve our customers' service satisfaction. Our technicians are certified and factory trained with the latest technology. They always carry parts on their trucks to get it fixed right the first time. Thank you for choosing ATC APPLIANCE!